Biggest corporation at Silesia - over 250 cars! After submitting form, your request will be processed by our staff. We will call you back up to 15 minutes. 250 cars for your disposal. We support Silesia and 3 Stawy shopping centers and Katowice railway station. We offer 10% discount or our loyal customers. Read more in offer tab. Upon request, we are offering luxury unmarked premium cars - driver will speak your language. 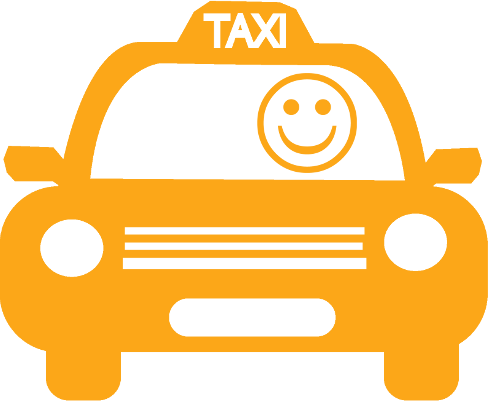 CITY TAXI KATOWICE was established after merging three companies HALLO, UFO and TAXI KAROLINA. Today we are biggest, fastest, effective and elastic corporation at Silesia. Our highest level services let us become industry leader.